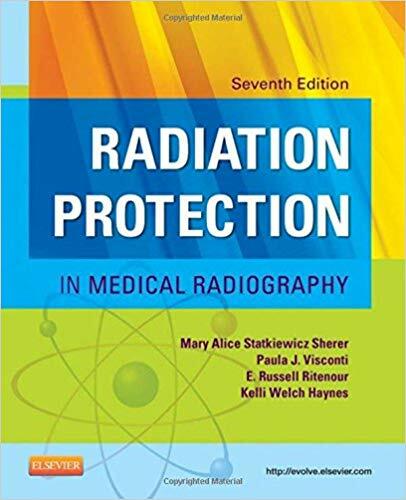 Full Programs Page “Radiation Protection in Medical Radiography" 7th Ed. 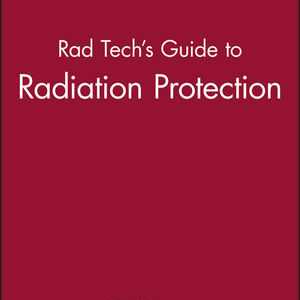 Thoroughly updated and revised, this classic, time-tested text builds on basic information and progresses to more complex concepts, covering essential information on the biologic effects of ionizing radiation and radiation protection to ensure its safe medical use. 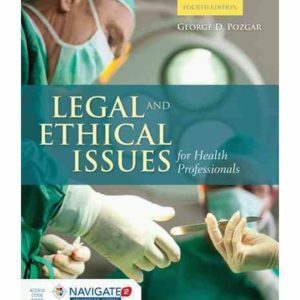 The combination of vibrant, full-color illustrations and an easy-to-use format, make it easy to see why this book has been a favorite among students and professionals for nearly two decades! 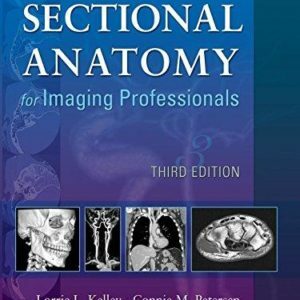 Based on the textbook “Radiation Protection in Medical Radiography-7th Ed.” by Sherer, Visconti, Ritenour, and Haynes.